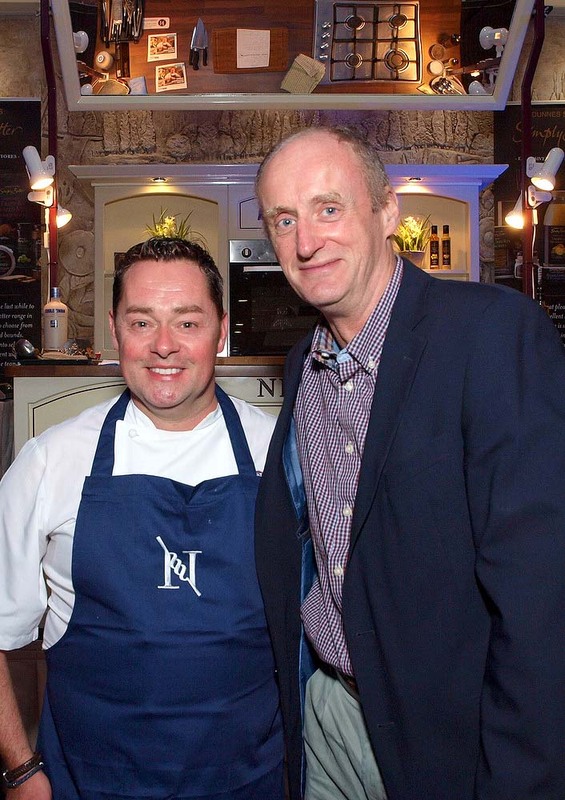 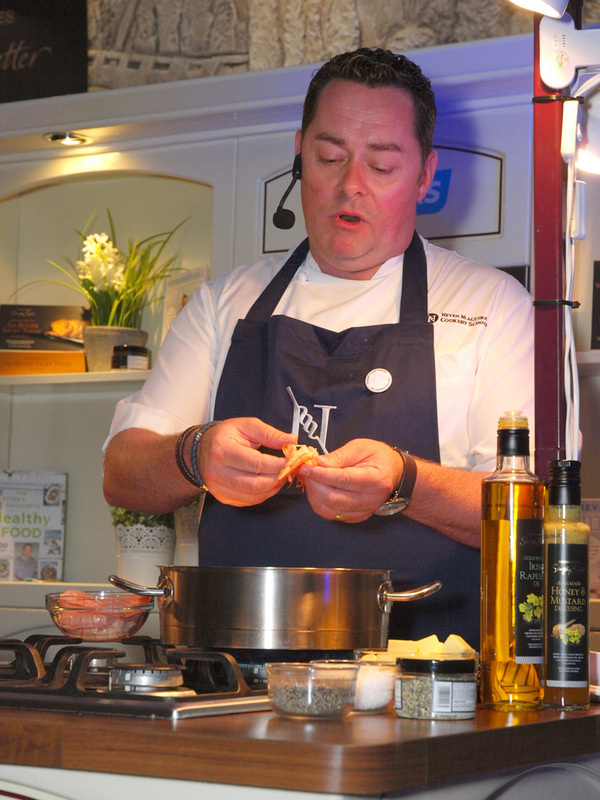 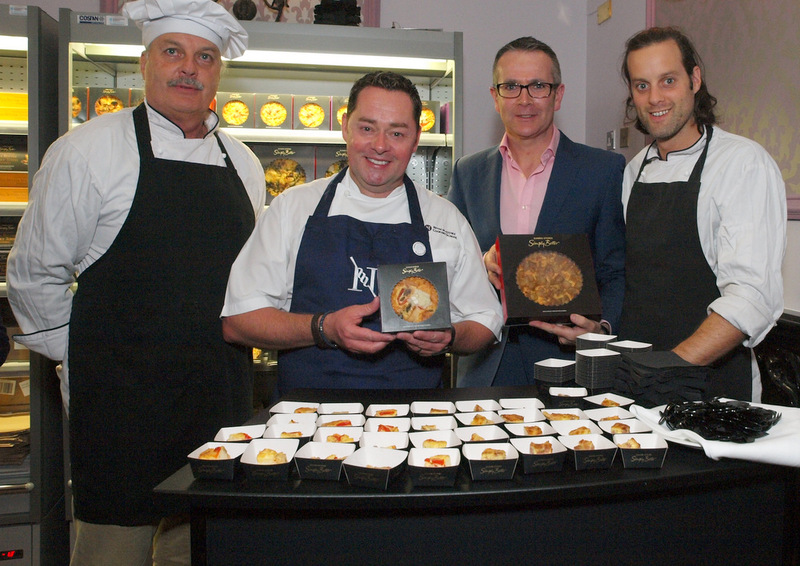 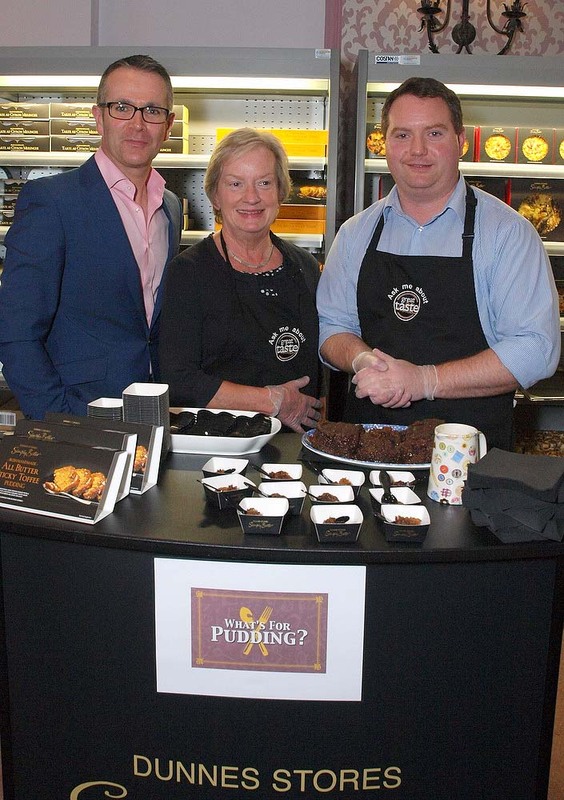 On Thursday 1st September 2016, Neven Maguire held a food festival in aid of our Target Lung Cancer Campaign. 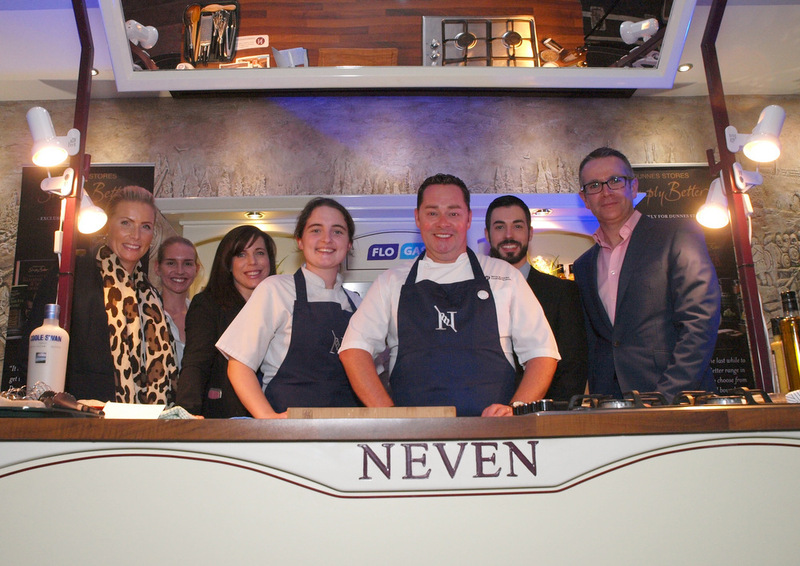 The sold-out event was held in the stunning location of Clontarf Castle and had nearly 350 people in attendance to see Neven demonstrate some of his tasty and easy to make recipes. 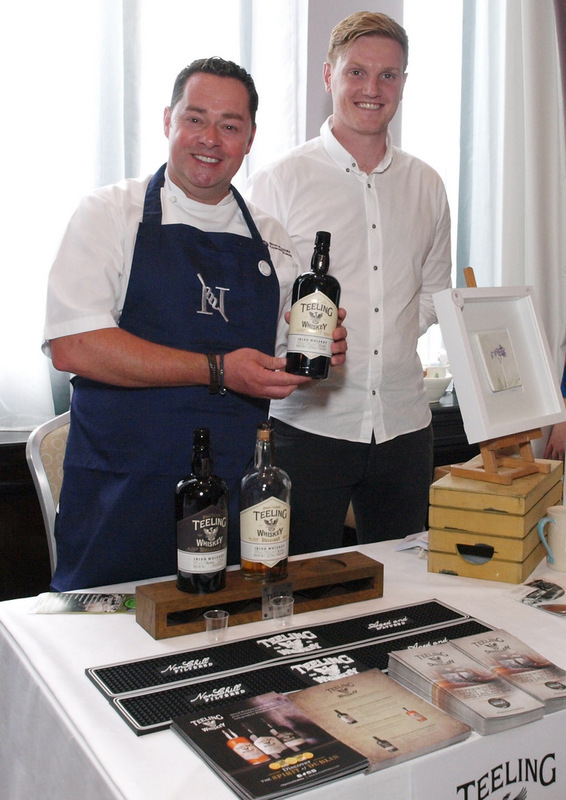 We would like to say a huge thank you to Neven for so kindly donating his time and energy for this event, and for being such a fantastic ambassador for Target Lung Cancer at St. James’s Hospital. 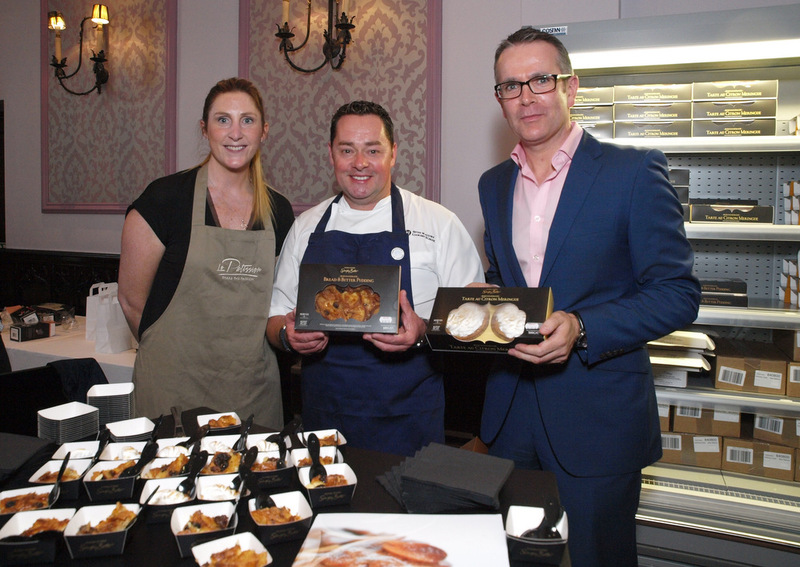 Many thanks also to Amgen who kindly sponsored the event. 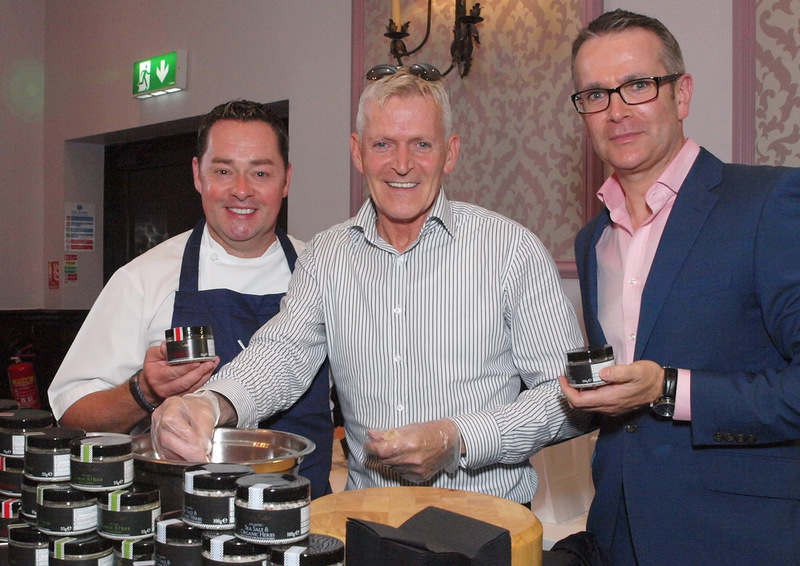 Also, we would like to say a big thanks to the Dunnes Simply Better team who sponsored all the wine, prosecco and lemonade to our guests. 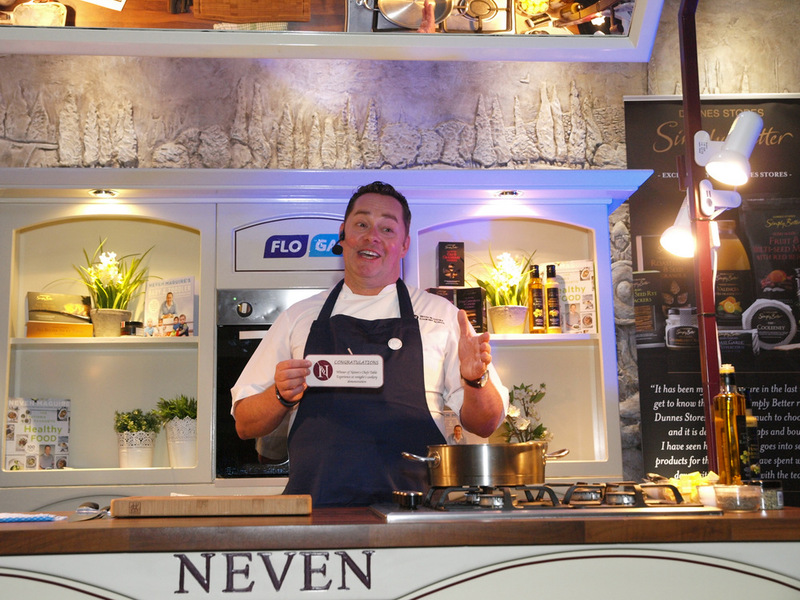 Everyone went home with a beautiful Simply Better goodie bag and a lovely gift from Neven of a booklet of recipes from the cookery demonstration. 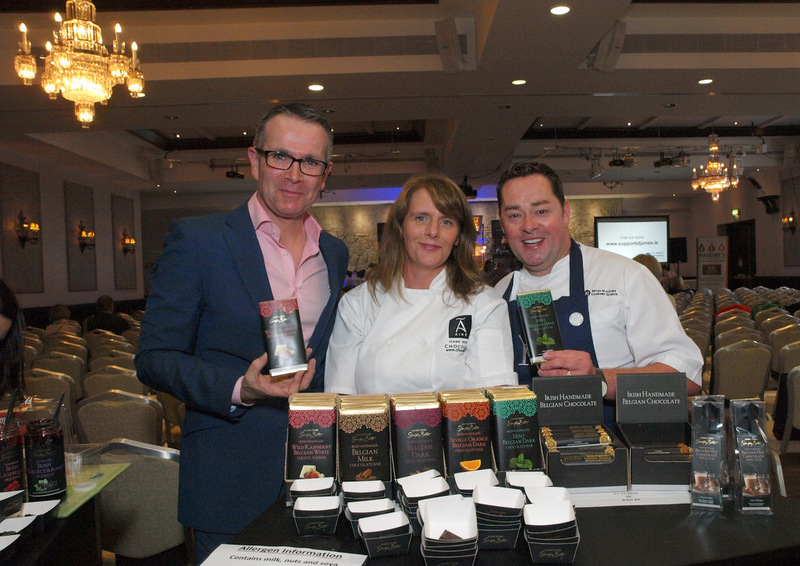 The night was made very special by the presence of the artisan food stallholders who provided guests with samples of their delicious products. 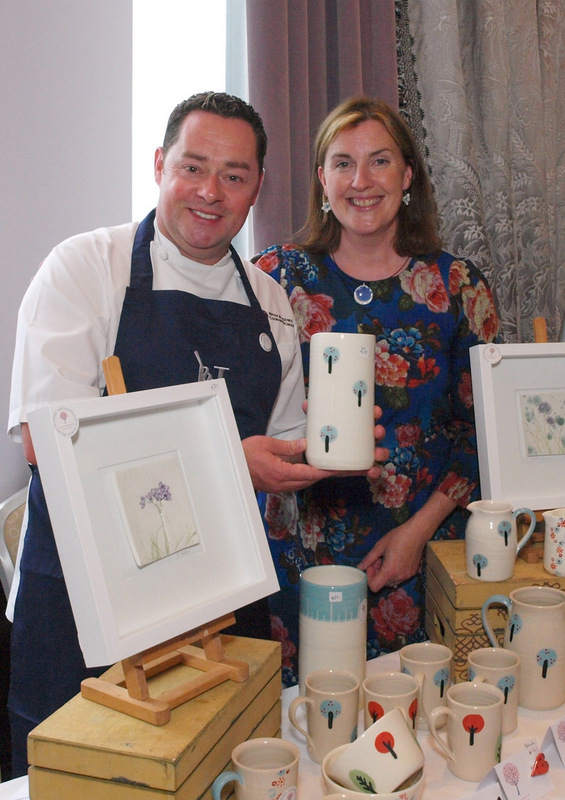 We also had some beautiful craft and accessory stalls with a variety of products for sale. 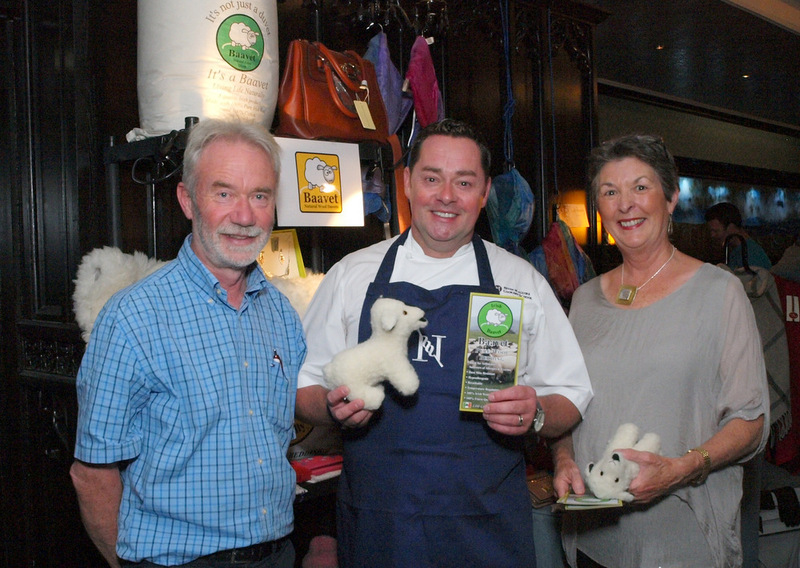 The raffle, in aid of Target Lung Cancer, was one of the highlights of the evening. 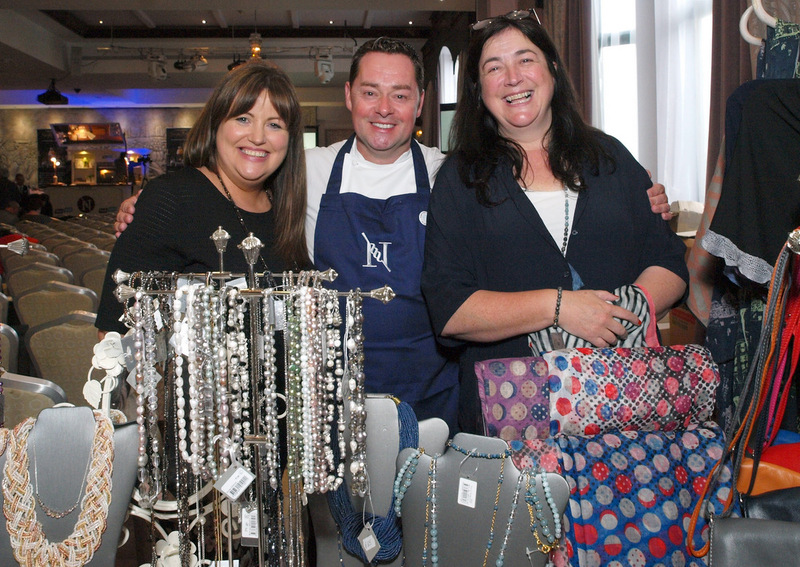 Many thanks to everyone who bought tickets and to all the businesses who very kindly donated prizes. 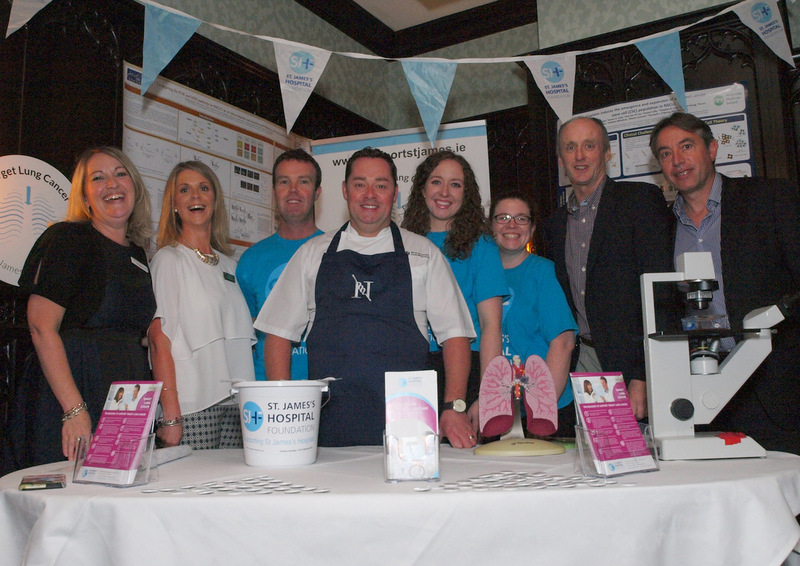 Thanks to everyone who came along to the event and gave so much support to our Target Lung Cancer Campaign. 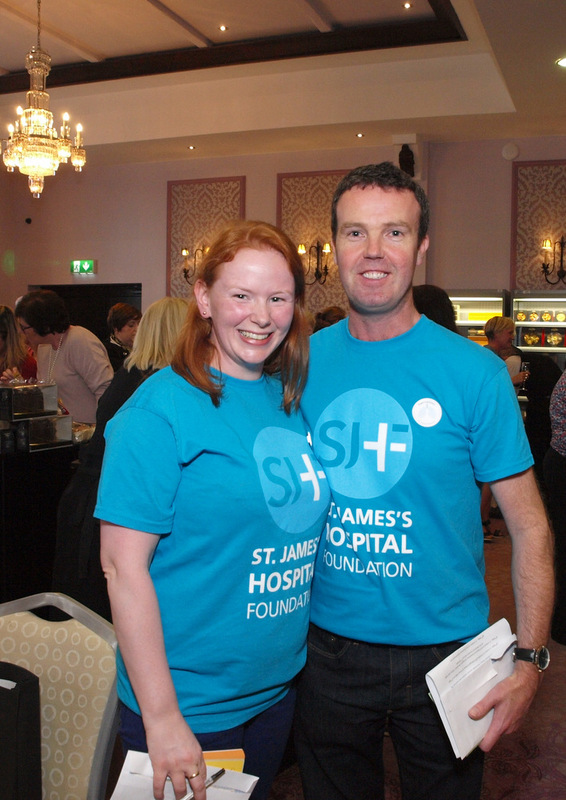 There are lots of photos on our facebook page so make sure you tag yourself in the photos and like our page!